Apple started a massive trend, but now it might be about to deem it dead. 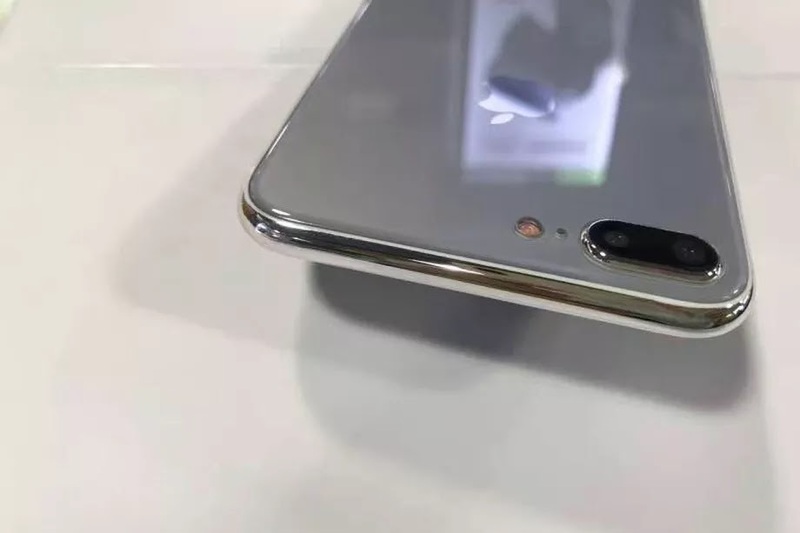 Securities analyst Ming-Chi Kuo, who has previously been a reliable source of Apple information, says that the company won’t release a rose gold iPhone 8. 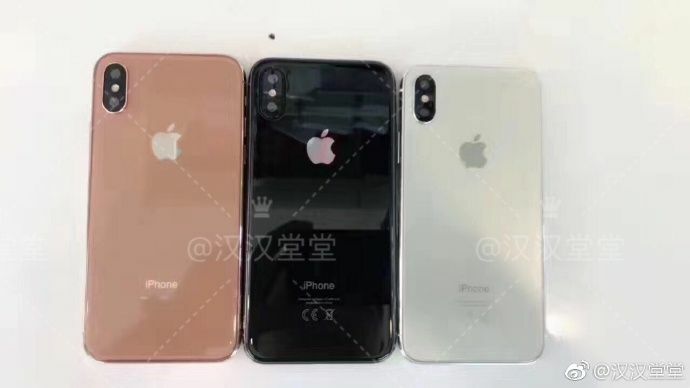 Instead, the phone will only be available in black, silver, and gold. I wouldn't necessarily be surprised if Apple killed off rose gold, but at the same time, I'd feel a little sad. Just a little bit. Apple led every gadget manufacturer to think rose gold was the way, only to be like, "nah jk." Kuo also says in his investor note that Apple will announce all three iPhone models at the same time in September and then subsequently release them simultaneously. Rumors previously suggested that Apple would experience shipping delays, but CEO Tim Cook slightly dismissed that idea when he said the company would have a “very exciting Fall" during the company's earnings call this past week. His comment doesn't necessarily mean every new iPhone will be released in September, but it at least suggests there will be product announcements to keep us — and investors — excited. As is always the case with iPhone rumors, this news is speculation and could ultimately prove false. Maybe there's still time to save rose gold.